Mary Ellen Patterson, 66 of Kangley, passed away peacefully at a dear friends home surrounded by her family and friends at 2:23 AM Wednesday (April 10, 2019). She was born on September 16, 1952 in Streator to Anthony & Ellen (Larson) Centko. She is survived by brothers, Anton and Stephen Centko, both of Streator. She graduated from Woodland High School in 1970 and then enrolled in various electronics courses at I.V.C.C. before enlisting in the United States Navy where she was stationed in Hawaii from 1976 to 1980. After discharge from the service she returned to the LaSalle County area where she resided for the rest of her life enjoying the things she loved. Which included gardening, fishing, photography, arts and crafts and of course her beloved dogs which were her constant companions. 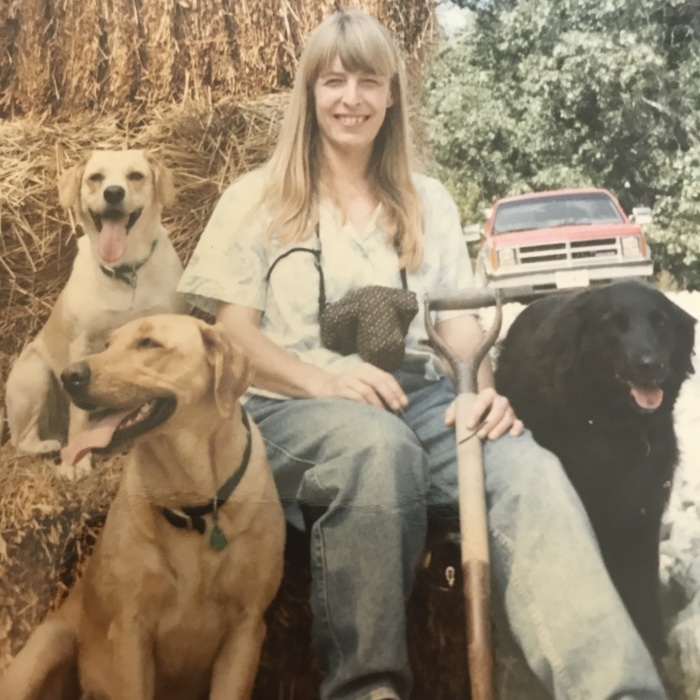 She was a member of the Starved Rock Kennel Club for several years where she received numerous awards for her abilities with dog handling and training. These and her many other talents she shared freely with her family and friends. Memorials may be directed to the American Cancer Society or deafness research. A memorial gathering will be announced at a future date.